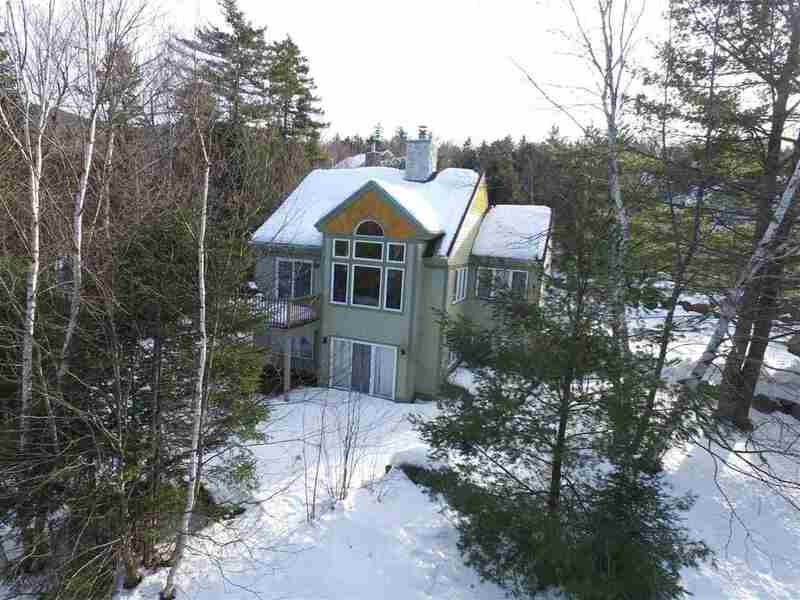 This home is perfectly situated on top of Noon Peak road facing directly towards Osceola and Tecumseh for a great view. Come in from the 2 car garage or formal entrance to a large tiled mudroom area with plenty of storage. The kitchen has been beautifully updated with a contemporary flare and a big breakfast bar attached to the dining area. Relax in the cozy living room with cathedral ceilings and huge windows that bring in beautiful natural light. Owner will finish the fireplace and mantle to match the kitchen or to the buyers taste. Master on the living level makes it very easy for 1 floor living. Downstairs you&apos;ll find 2 more large bedrooms and a huge family room to give everyone space to spread out and relax. Sauna is included! Many other updates include new exterior paint, roof within the last 3 years, interior paint, on-demand propane furnace and more. This is a great house!